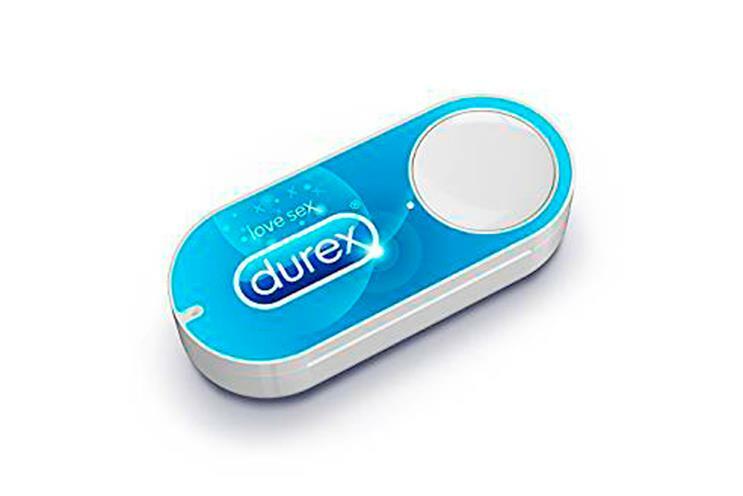 Amazon's connected button Dash launched so close to April Fool's day last year, that it was greeted with bemusement and amusement in equal measure, writes Nicholas Larder, digital strategy director at Mediavest. Surely we haven’t become so lazy and pliant that we would resort to placing garish, Wi-Fi enabled, branded clickers all over our white goods? But reports of rising sales in the US via Dash, and the recent introduction of the product in the UK and other markets indicate it could be more than just a gimmick. In the short-term, FMCG companies may view this as a boon to their brands. What could be better than placing the point of purchase at the moment of need? But Dash should be seen as the bellwether for Amazon to bring its might in cloud technology, personal data, logistics, and predictive analytics to bear on the multi-billion dollar FMCG industry. While Dash buttons may get the headlines, it’s the other service which they’ve sneaked through at the same time, Dash Replenishment Service, which gives a greater insight as to their future strategy. Though reliant on third parties to integrate their products via Amazon’s API, the auto-replenishing washing machine or dishwasher is the first step towards Amazon disintermediating FMCG suppliers in the same way they have put vast swathes of Far Eastern cable manufacturers out of business with their Amazon Basics brands. Amazon’s goal is to make the customer purchase experience as frictionless as possible, whether that be through surfacing the most relevant products based on prior purchase, guaranteeing delivery in mind bogglingly short windows, or building a shopping list through voice alone via the lovely Alexa. For Amazon this makes perfect business sense. When the purchase is made easier, people spend more with Prime users spending double that of their non-Prime counterparts, and Echo devices flying off warehouse shelves as fast as they can be manufactured. Whereas previously their competitors were clearly defined, Amazon’s moves place an even greater emphasis on the importance of FMCG companies asserting the value of their brands. What percentage of people would be that concerned if their Dash replenishment of Bold or Ariel were actually "accidentally" substituted with an Amazon generic version – at a discount of course. In the same way Facebook’s aggregation of news providers in to their feed has devalued newsbrands, the same fate awaits those FMCG brands who do not respond to the emerging landscape. Bonin Bough spoke recently of the danger facing FMCG through a paucity of first-party customer data, and as viable IoT applications start to emerge (and work as intended), companies such as Amazon, Google and Facebook will be in the hot-seat to take advantage. While establishing the world’s biggest e-commerce site, the world’s most effective discovery platform, or the world’s biggest social network will be beyond even the billions wielded by the world’s FMCG giants, now is the time to redouble efforts to propel their brands, and try to unpick the question of how to directly connect with consumers beyond the supermarket aisle and 30-second spots.